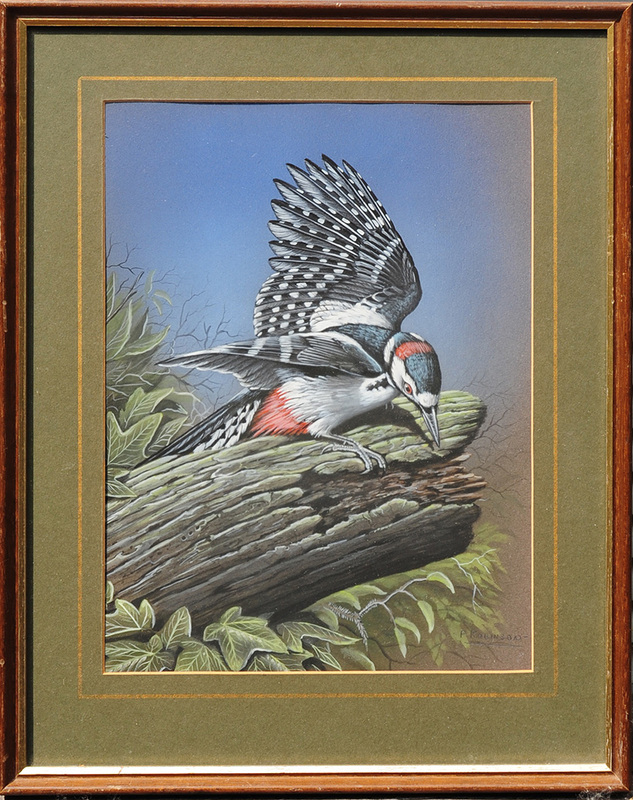 Peter Robinson first became interested in natural history during his latter days at school and this interest developed into a hobby of bird painting, which he has pursued steadily over the years. In 1981 increasing interest in his work led him to turn professional. 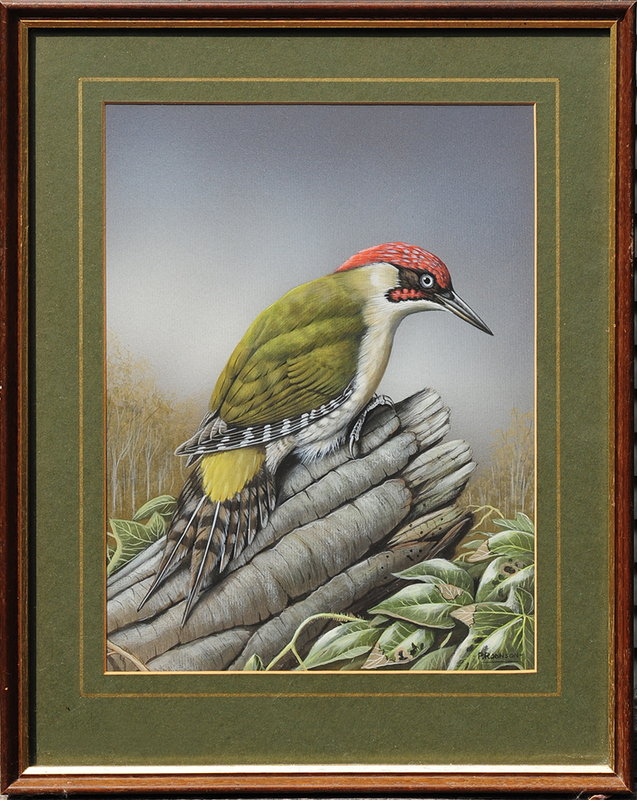 The countryside of his native Lincolnshire provides most of the inspiration for his work and through the medium of watercolour, gives the viewer a fascinating glimpse into the secret world of birds.